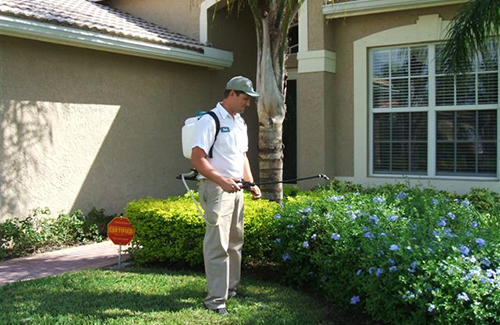 We've been in the pest control business for almost 20 years, working in both Brevard and Indian River Counties. We are licensed by the State of Florida Agriculture Department in General Household Pest Control, Termite, and Lawn Care. Contact Us Now to gid rid of your problem!